4k00:21STANFORD, CA/USA - MAY 20: Stanford university campus on May 20, 2017 in Stanford, CA, USA. It’s one of the most prestigious university in the world. 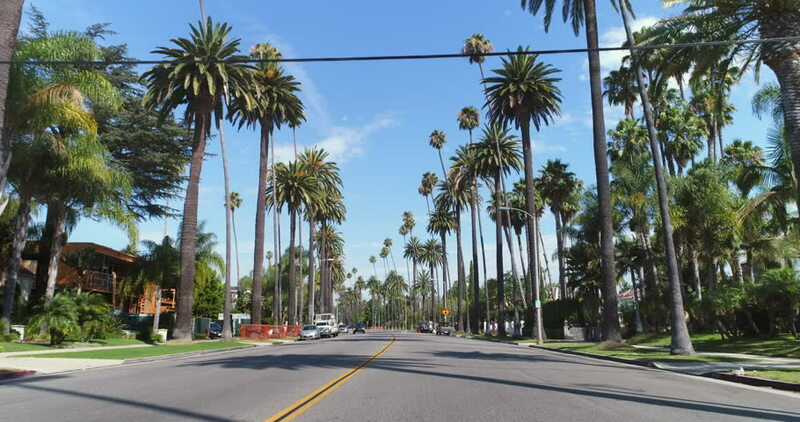 hd00:15BEVERLY HILLS, CA: February 19, 2014- Wide shot of driving under iconic palm trees circa 2014 in Beverly Hills. Features a view along a tree lined residential roadway in this exclusive neighborhood. 4k00:23STANFORD, CA/USA - MAY 20: Stanford university campus on May 20, 2017 in Stanford, CA, USA. It’s one of the most prestigious university in the world.